What happens at study weeks? What support must be provided to the student? 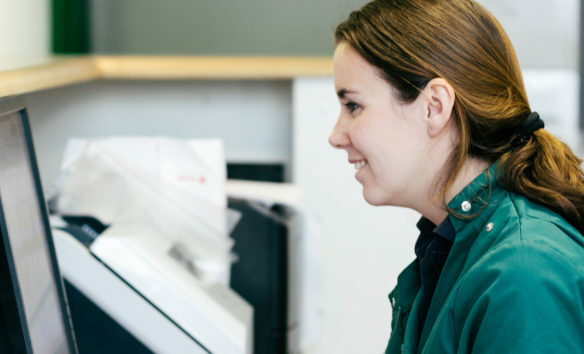 This course is designed to develop your understanding of the principles of equine veterinary nursing, starting with the importance of effective liaison with the veterinary surgeon. You will investigate the range of diagnostic techniques used by the vet and relate their use to ‘real life’ equine situations. The knowledge gained will allow you to cope with equine medical problems that arise on your own stable yard, helping you to understand the techniques used by the veterinary surgeon. This course introduces you to the principles that underpin the study of radiography and equine anaesthesia, providing an overview of methodology and equipment. It examines the management of serious wounds including fractures; you will investigate the way in which wounds heal and factors which affect wound healing. Upon enrolment you are provided with access onto TOCES’ online E-Learning Centre where you will find your study guide, study planner, Course Advisor and tutor information, course material, assignments and other helpful study resources. Detailed illustrated text in pdf format which you can print or download and save. Online learning resources including in-text questions and activities. Pre-recorded webinars, online lectures and videos. You will study and complete *one formative assignment and *one summative assignment for each short course. Referring to the course material, you will complete the assignments at your own pace, within the maximum study period, and submit online for marking and assessment. Your work is assessed by a qualified tutor, graded and returned to you with detailed feedback. Upon completion of the course you will receive a graded TOCES certificate. 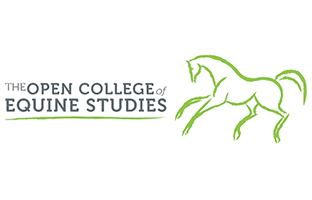 Some short courses offer optional or compulsory study week attendance at TOCES’ yard in Suffolk. This consolidates the theoretical studies with a mixture of taught classroom based lessons and practical sessions. *HE SC 1 / 2 Equine Anatomy and Physiology has two formative and two summative assignments. three GCSEs at Grade C (4) and above. If you do not hold a level 3 qualification you may wish to consider an Intermediate Specialist Short Course. Satisfactory completion of this will ensure you are suitably prepared for the HE Short Course. Can’t find the course you want? Got a few more questions? – Diagnostic techniques: veterinary terminology, restraining horses – physical and chemical, handler safety, radiography, ultrasonography, nuclear scintigraphy, thermography, endoscopy, arthroscopy, haematological and biochemical laboratory tests, joint fluid collection, tissue biopsy, faecal samples, urinalysis and abdominal paracentesis. -Radiography: what are x-rays, formation of x-ray image, effects of radiation, radiation protection, protective clothing and restraint of the horse for x-ray. – Serious wounds and injuries: puncture wounds, punctured sole, puncture wounds of the skin, penetration wounds, contused wounds, bone fracture, remodelling of bone, prognosis of fracture patients, types of fracture, initial fracture management and fracture healing. – Anaesthesia: the principles of equine anaesthesia, general anaesthesia, effects of recumbency, recovery from anaesthesia, local anaesthesia/analgesia and equine fluid therapy. Following enrolment you will be provided with access onto our online E-Learning Centre where you will find all of your course material, assignments and other helpful study resources.